The results of a recent Old School Runescape Deadman tournament and its $20,000 grand prize are up in the air following the discovery that its winner had created a bot farm. But the implications and accusations that followed have opened some big questions. 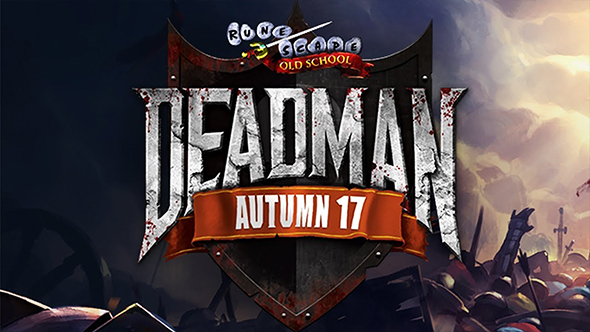 The Deadman Invitational sees players compete to be one of the top 2,000 during the autumn season of the game mode, after which they’d have to survive another week with new characters on special permadeath server. The final ten survivors compete on the main stage of RuneFest until only one player is left standing. This year, that was 5PLUS50K12. However, 5PLUS50K12 was disqualified. Officially, Jagex say this was due to his role in the creation of a bot farm, but reports from throughout the community suggest far more. Members of the Reign of Terror clan, which 5PLUS50K12 is also a part of, allegedly teamed up in one situation, leading to disqualifications. At another point, it’s alleged that DDoS attacks helped to ensure the defeat of other players. Jagex have yet to decide what to do with the $20,000, but ideas floated include charitable donations, dispersing the money among finalists, or carrying it to the next season. A secondary prize of $10,000 has been donated to the Make-a-Wish Foundation.